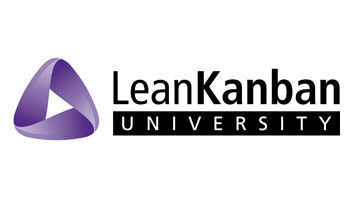 The Kanban Management Professional credential shows that you have completed top quality Kanban training to launch and manage Kanban initiatives. The KMP class focusses on the rollout and daily operation of a Kanban system. You will consider what type of Kanban initiative is most appropriate for your organization and how to manage and evolve it over time. Individuals who are currently using a Kanban system, have prior experience with Kanban or are currently in the KMP training series. Attendees are recommended to have read the Kanban book by David J Anderson or Kanban from the Inside by Mike Burrows. Prior attendance at KSD Foundations I is required to achieve the Kanban Management Professional (KMP) certification.